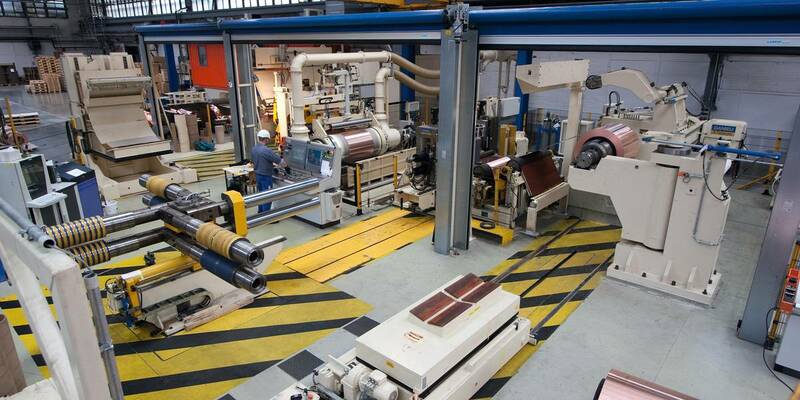 Danieli leadership in the production of cutting lines dates back to the 1950s. 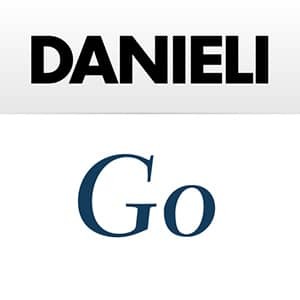 Danieli collected experience in process know-how may be traced back to the design and commissioning activities for both the ferrous and non-ferrous sectors. Leading strip producers all over the world are producing on our lines, proving the reliability and advanced technology of the equipment we supply. 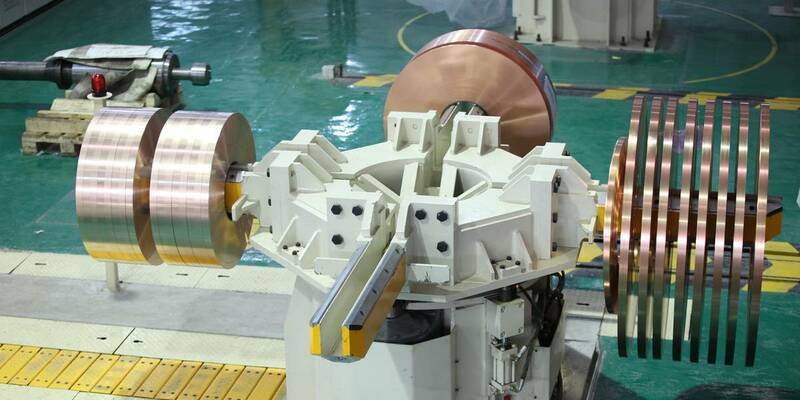 Besides cutting lines for aluminium strip, we design and supply lines for various metals including stainless steel, copper and copper alloys or special metals. 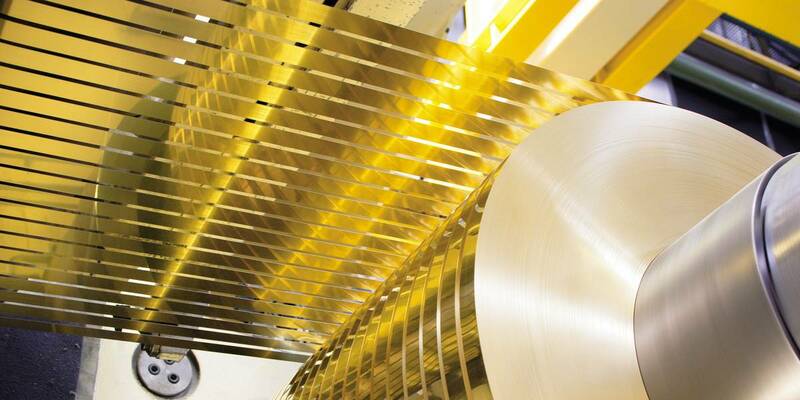 Danieli Fröhling’s finishing lines are available in tailor-made arrangements that can adopt strip thicknesses from 0.03 mm upwards, and widths of up to 2,800 mm, with up to 120 cuts from one coil. Processing speeds of up to 1500 m/min can be reached, depending on thickness and slit quantity.